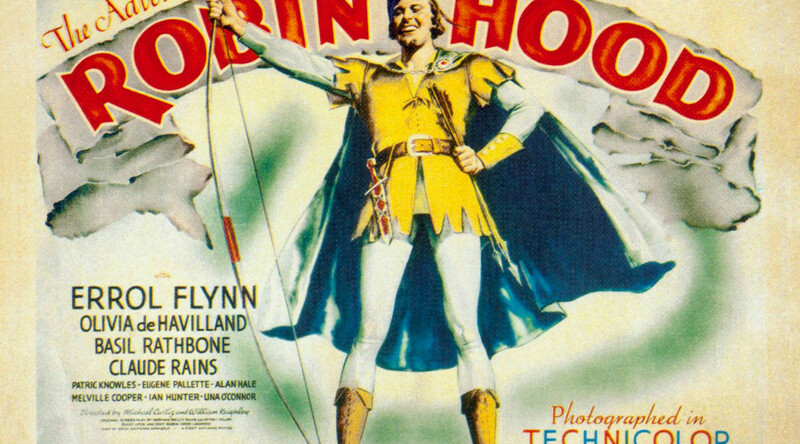 The Second Robin Hood movie to make the list. At the time, this film held the distinction of employing the largest number of stuntmen on any one production. 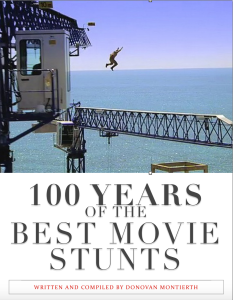 Howard Hill is listed here for the Best Movie Stunt for 1938 for his skill at archery on The Adventures of Robin Hood, and the stuntmen are listed because they had to line up and be shot by Hill, with real live arrows! 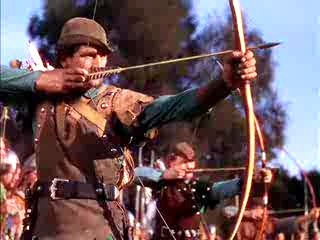 Howard Hill, who is listed in the credits as “Captain of Archers”, also played “Elwyn the Welshman” in the archery contest. 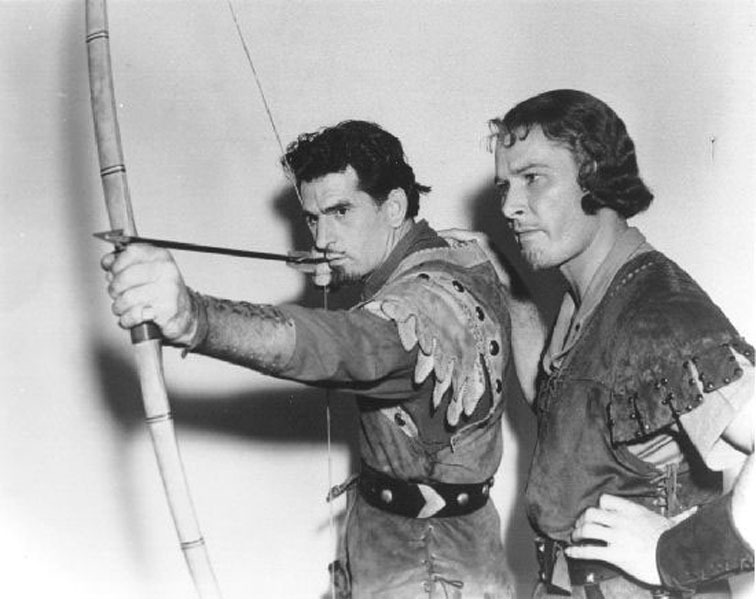 Hill actually made the shot where we see one arrow split another, although the splitting of the arrow story is refuted by Hollywood stuntman Buster Wiles, in his book “My Days With Errol Flynn”. In the book, Wiles revealed that although Hill had split the end off of several arrows, he had been unable to split the arrow exactly as scripted (from end to end), and finally a specially constructed arrow with a large bladed head had been used, shot along a concealed wire. Nevertheless, Hill’s accuracy was so great, he regularly hit tiny targets in live performances and on film. Howard Hill also did all the shots which required hitting human targets. The stunt performers wore heavy padding underneath a steel breastplate overlaid with some balsa wood to absorb the impact of arrows and each stunt performer was paid $150 per arrow every time they were shot. Can you image being one of these stuntmen waiting to get shot by a real arrow at real speed? It was a bit of a relief to know that Hill never missed. He was so concerned about authenticity that he also worked closely with the sound department to produce the distinctive arrow sounds by using specially made arrows. An interesting note, the sound of Robin’s arrow is the favorite sound of Skywalker Sound’s Ben Burtt. He has used that sound in almost all the Star Wars films. 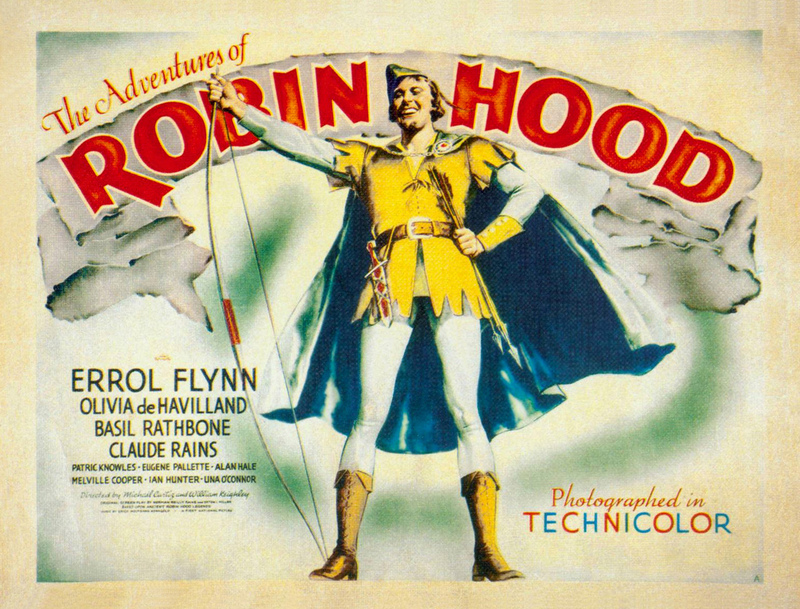 The Adventures of Robin Hood was directed by Michael Curtiz and William Keighley for Warner Bros.